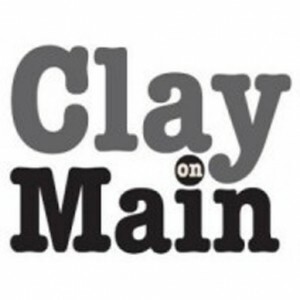 Clay on Main has been a non-profit for almost a decade, and in that time we’ve been happy to provide studio space for creating and a community involvement destination for people from all around to come together and get their hands dirty while doing good. 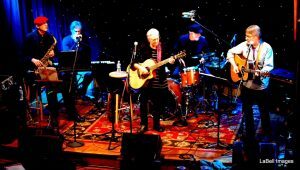 We couldn’t have done all this without people like YOU– whether that means you attended one of our gallery events, Half Moon concerts, studio workshops, classes, or you just support what we do for others. As a non-profit, we run on volunteer participation, as well as the commitment from staff and board members in what feels like a round-the-clock fashion. 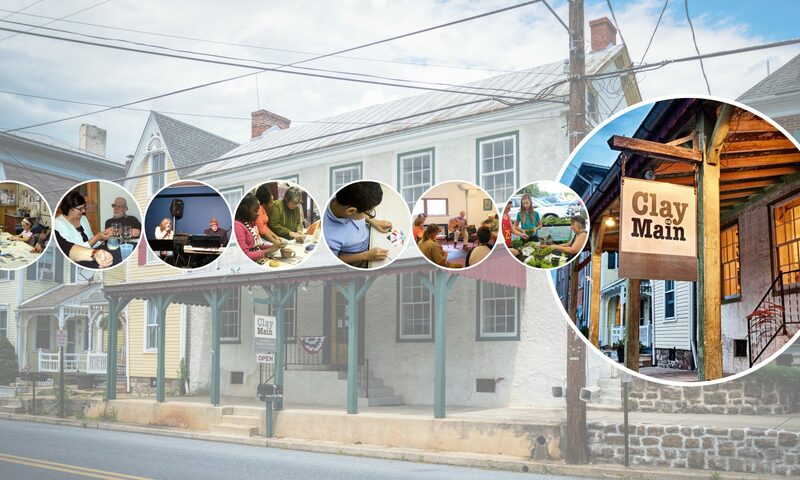 This space is our passion, and we’re proud of what we’ve been able to accomplish. As with any passion, sometimes we need to ask for the support of the community in our endeavors to ensure that we can keep moving forward, and dare we say it, upward with new events and ideas in the future! This is where YOU come in, in superhero-like fashion, to save the day. Every year we send out hundreds of Appeal Letters, hoping to appeal to your good senses and graciously receive a donation in return- and it’s that time of year again. If you received a letter in the mail, or will soon, and have already donated- THANK YOU! If you don’t currently receive our Appeal Letter and would like to donate, you can donate online (via PayPal- you don’t even need a PayPal account if you still want to donate online! ), or simply print out the Appeal Letter via THIS LINK (<<<click) and send in your donation the old-fashioned way. Which ever way you choose, we THANK YOU. Also, don’t worry if your wallet is feeling a little light- ANY amount is appreciated and is always Tax deductible. That’s right, your donation helps us AND helps you at tax time! A win-win! 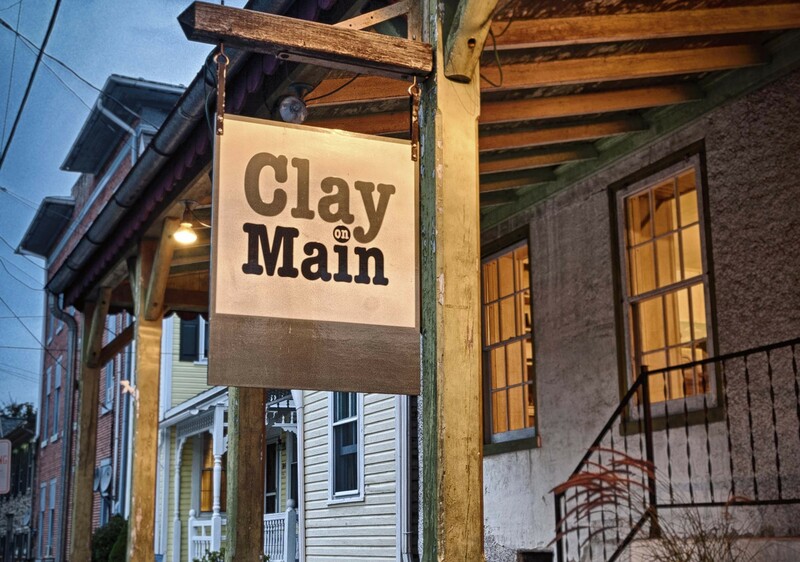 So here’s to another year at Clay on Main- and whether you choose to donate or not, we hope to see you!